Spotify, Pandora and local radio station CD 102.5 converge to talk all things audio in our January event Audio Today. Audio is constantly evolving to stay relevant, and that means innovative opportunities for marketers. 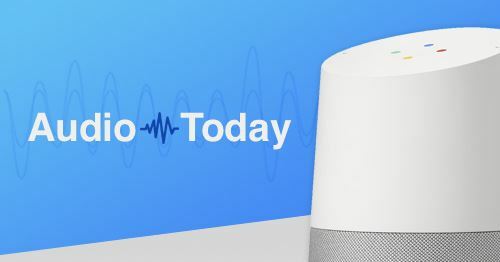 Podcasts, streaming, and even voice-activated devices like Alexa all hold new possibilities for brands to get their voice heard. Pandora will be providing codes for 3 months of Premium Pandora to all attendees.